Northern Virginia has a population of almost 2.5 million people; consisting of four counties (Arlington, Fairfax, Loudoun, and Prince William) and the cities of Alexandria, Manassas, Manassas Park, Falls Church, and Fairfax City. Overall, the region is generally more racially and ethnically diverse, educated, affluent, healthy, and young than the Commonwealth of Virginia and the United States as a whole. However, despite these positive demographic and economic indicators, there are still substantial numbers of residents that are potentially vulnerable due to poverty and lack of access to healthcare. There are over 240,000 people in the region that do not have health insurance, 157,000 living below the poverty line, and 210,000 that did not graduate high school. 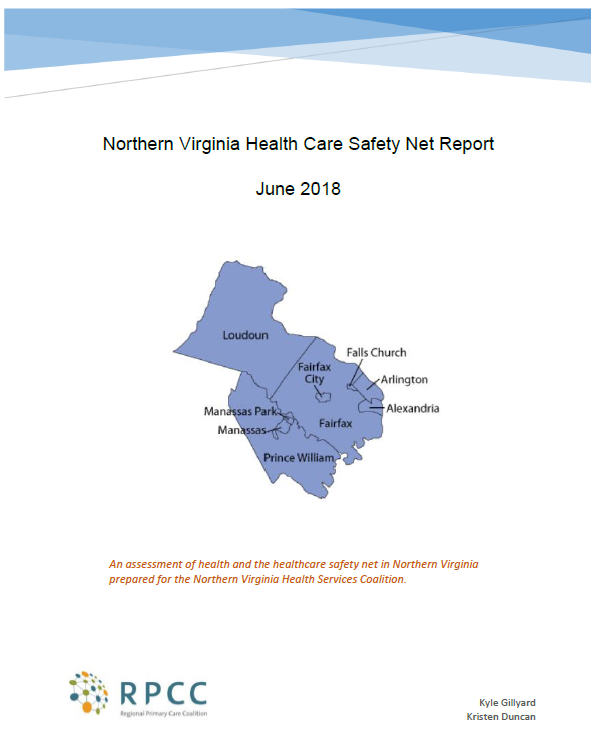 In 2018, RPCC developed a report assessing the healthcare safety-net and vulnerable populations in Northern Virginia at the request of the Northern Virginia Health Services Coalition (NVHSC). 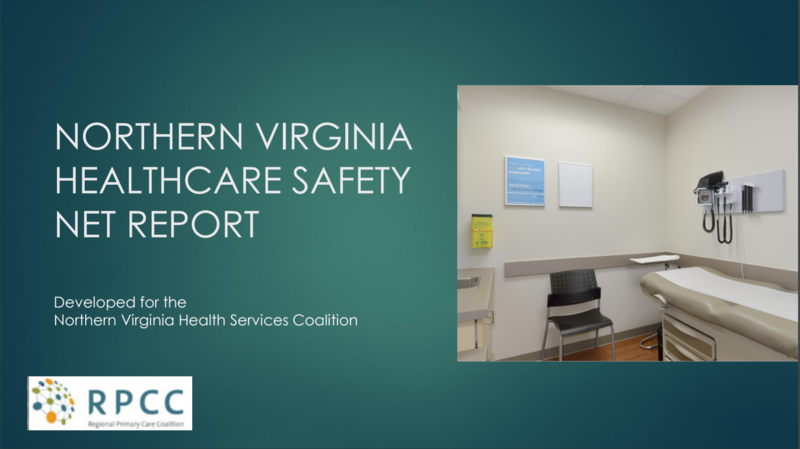 Established in 2005, NVHSC is a group of health service organizations focused on improving the health and well-being of residents of Northern Virginia by increasing access to quality and affordable health care. With more than 25 participating agencies, NVHSC includes Federally Qualified Health Centers, county-funded clinics, free and charitable clinics, hospital-affiliated programs, a University-based service learning program, a pharmacy program and a social and support services program. Together, NVHSC members serve more than 70,000 low-income Northern Virginia residents. View the data and the full report below.